I had a book signing called, ‘From Presents to Presence,’ at Ye Olde Warwick Bookshoppe in Greenwood Lake on Sunday January 15th, 2017. Bookmark this page for more events to come. Pyramid Books in Salem, MA. I did a book signing there on Sat October 22nd. Kellie the store manager ordered the books. Healing Arts NYC: I’m doing a class and book signing on Thu October 13thth. Aum Shanti with Rakesh. Address: 226 East 14th Street (btw 2nd & 3rd Aves) NY, 10003, Ph 212 260 2866 (AUMM) Website: http://www.aumshantibookshop.com/. Sat September 24th. It was great-20 people showed up. Ye Olde Bookshoppe on Thursday September 8th for a book signing in Warwick, NY , plus an interview on the local radio station WTBQ. Ye Olde Warwick Bookshoppe is on 31 Main Street Warwick, NY 10990. Enchantments NYC: address: 424 E 9th St (Between 1st Avenue and Avenue A) New York, NY 10009, Telephone: (212) 228-4394 Website: http://www.enchantmentsincnyc.com/ Email: enchantmentsny@gmail.com . Date: Saturday, August 27th. Sacred Waters, Long Island City. 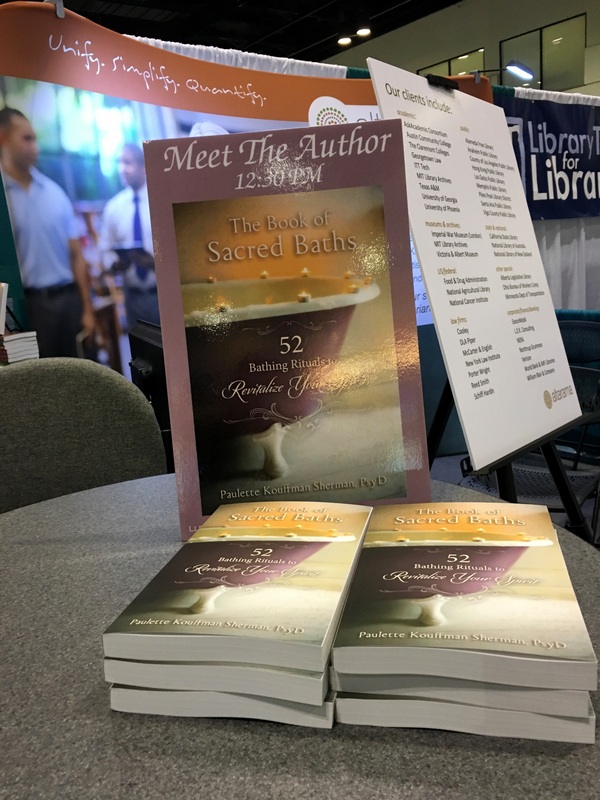 Class on sacred bathing and Book signing on Wed Aug 17th. Here is the Facebook link for the invite and information. 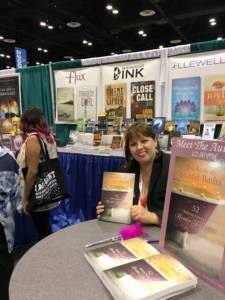 Soul Journey Metaphysical Book Store on Saturday Aug 6th 2016 – in Butler, NJ. 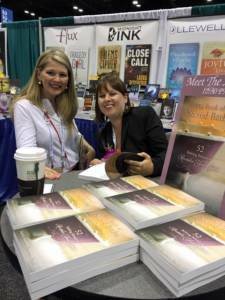 Book signing and Meet & Greet. The Facebook info is here. ALA Orlando! June 26, 20176. Dr. Paulette Sherman had a book signing WHERE: Orange County Convention Center 9899 International Dr., Orlando, FL 32819. Soul Journey Metaphysical Book Store on Friday June 3rd 2016 in Butler, NJ. A class on sacred bathing and book signing. 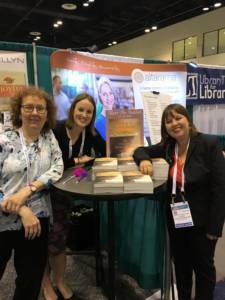 Recap of Awesome ALA Orlando event! The Book of Sacred Baths booth and signing area at ALA Orlando Event. 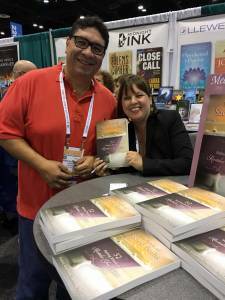 Paulette enjoying signing “The Book of Sacred Bathing” for fans. 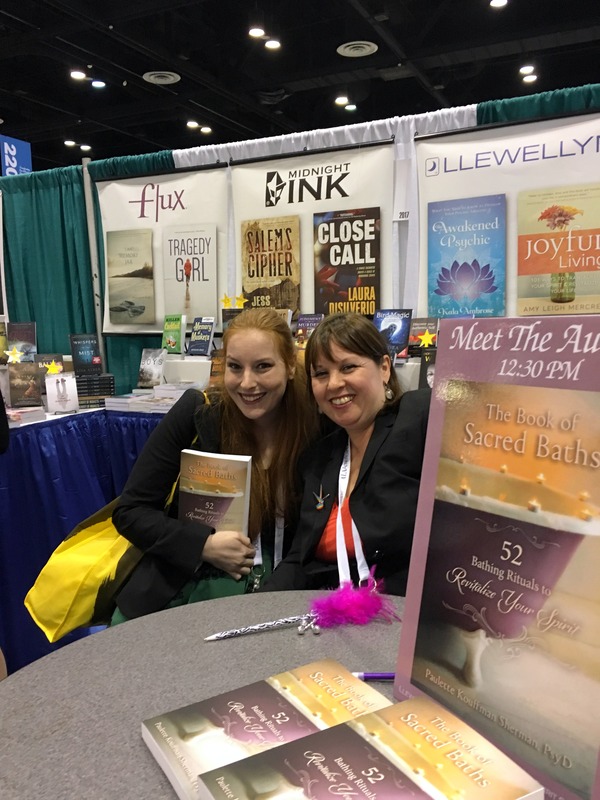 Paulette chatting with bath lover over her new book “The Book of Sacred Baths” at ALA Orlando event. Visit with male bath lover at ALA Orlando Event. 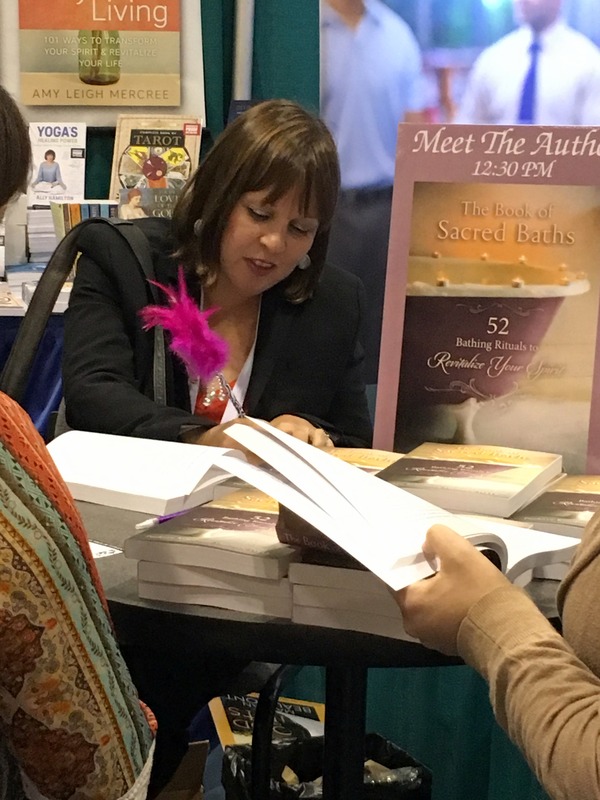 Signing “The Book of Sacred Baths” for a fan at ALA Orlando Event. 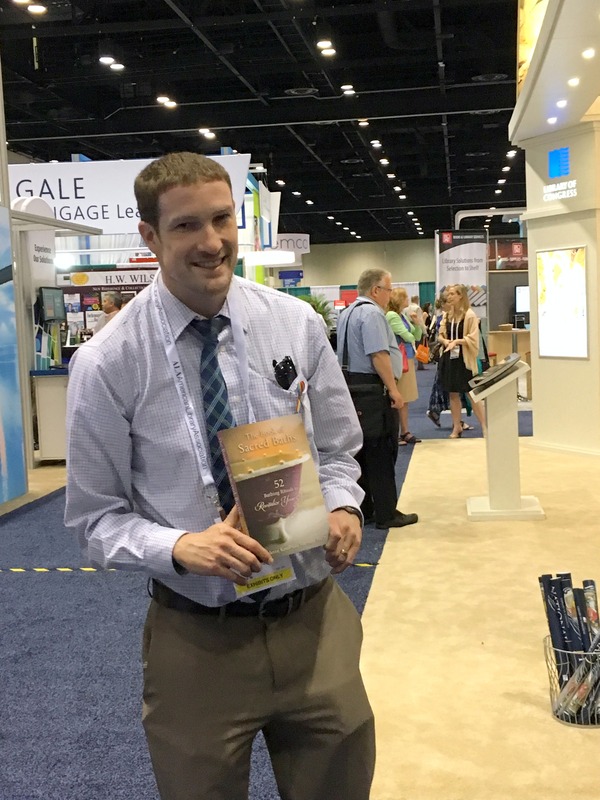 Ian (Paulette’s husband) holding new book at Orlando event. 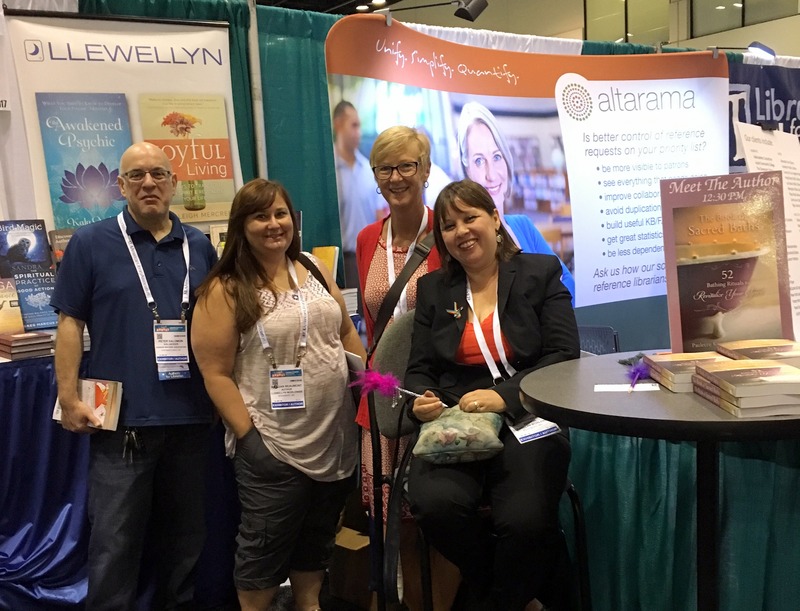 Paulette stopping for a picture of the amazing LLewellyn teamwork at ALA Orlando event, 2016. More book signing at the ALA Orlando event 2016. Myself and other LLewellyn authors at ALA Orlando Event.